Feb. 22, 2010 -- Following 60 combined years of service to Arkansas State University, Dr. Russell Shain, dean of the College of Communications, and Dr. Joel Gambill, chair of the Department of Journalism, have announced that each will retire fro m their res pective positions. Dr. Shain leaves on June 30, 2010, after 20 years at ASU, while Dr. Gambill retires on July 30, 2010, after completing 40 years. Dr. Osa Amienyi, chair of the Department of Radio-Television, will become the interim dean for the College of Communications, while Dr. Gil Fowler, associate dean of the Honors College, will become chair of journalism. Professor of radio-television Dr. Mary Jackson-Pitts will serve as the interim chair of RTV, and Rebecca Oliver, current director of student services for the Honors College, will become director of the Honors College, reporting to Dr. Andy Sustich, dean of the Graduate School and Honors College. “We appreciate deeply the leadership of Dr. Shain and Dr. Gambill,” said Dr. Dan Howard, executive vice chancellor of Academic Affairs and Research and provost. “They have built a legacy of outstanding leadership in the College of Communications and have strong ties with its students and alumni. The college has an excellent national reputation for providing high quality, hands-on experience for its students and these two leaders have been a significant part of it. Dr. Shain has been dean of the College of Communications since 1990. He concurrently served as the dean of the ASU College of Fine Arts during 1995-98. During his 20 years, he led ASU to four successful accreditation reviews by the Accrediting Council on Education in Journalism and Mass Communications, an extraordinary accomplishment. Previously, he was at the University of Colorado at Boulder for 20 years, including 10 as dean of the School of Journalism and Mass Communication. He also worked as a copy editor for the Lexington (Ky.) Herald and the Denver Post. Dr. Shain was president of the Association of Schools of Journalism and Mass Communication (ASJMC) during 2005-06, which is the premier national organization of journalism administrators. He has published one book and several scholarly articles on culture and communications technology. He holds a doctorate from the University of Illinois at Urbana-Champaign. 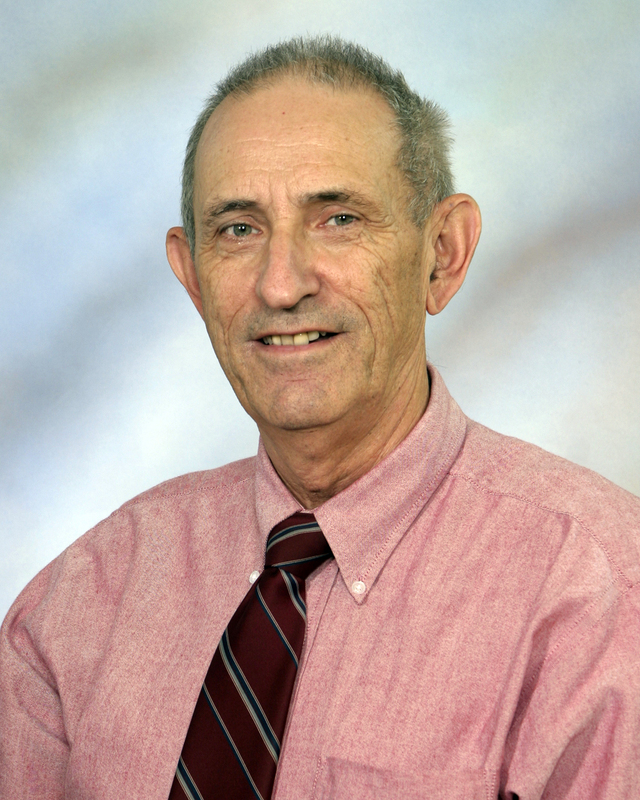 Dr. Gambill came to Arkansas State University in 1966 and has remained here ever since; with the exception of a three-year leave of absence beginning in 1970 to complete his doctorate at Southern Illinois University. Upon completion of his doctorate degree, he was appointed assistant professor of journalism and department chair. His scholarly interests are communications law and ethics, reporting, and history of the mass media. He is a member of the Association for Education in Journalism and Mass Communication and the Society of Professional Journalists. The Arkansas Press Association selected him as the Journalism Educator of the Year in 1996. In 2008, he initiated the Journalism Alumni Speakers Series which features journalism alumni who return to campus and share professional experience with students and interact with faculty. In addition, Dr. Gambill has worked as a reporter and copy editor for the Jonesboro Sun, the Daily Oklahoman, and the Paragould Daily Press. 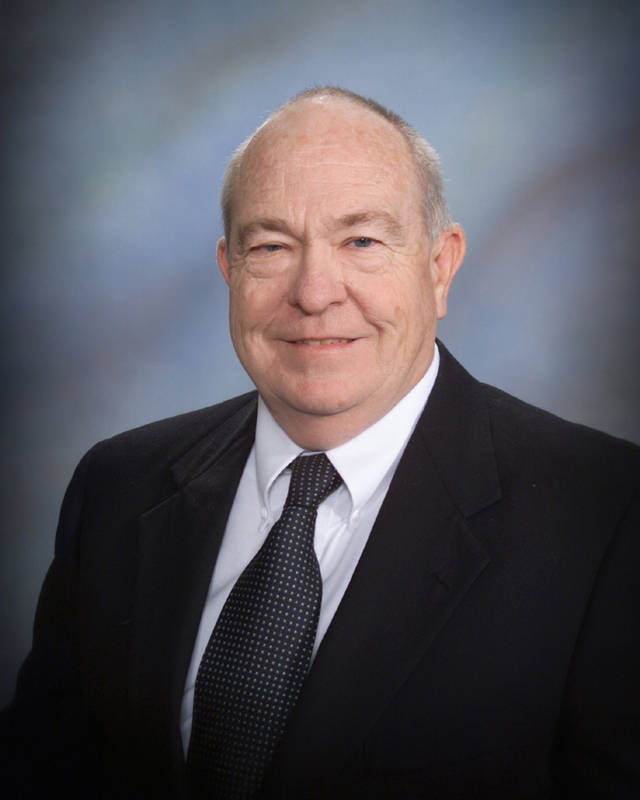 He has been the official scorer of men’s and women’s basketball games at Arkansas State for 35 years and was the head statistician for ASU football for 24 seasons. He received a Bachelor of Science from ASU, a Master of Arts from the University of Oklahoma, and a doctorate from Southern Illinois University. Dr. Amienyi, chair of the Department of Radio-Television since 2007, joined the radio-television faculty in 1989 after a career in film, videography, and radio-television. His research on communication and national development has been published in a variety of journals. Dr. Amienyi was a film producer and videographer in Nigeria and worked in radio and television in the U.S. His research on national development has appeared in a variety of national and international publications. He is author of the book, Communicating National Integration: Empowering Development in African Countries (Aldershot, UK: Ashgate, 2005), and received a Fulbright Fellowship to teach and conduct research at The University of Malawi in 2005. He attended Tennessee State University where he earned a bachelor’s degree and then received a master’s degree from Northern Illinois University. Dr. Amienyi holds a doctorate from Bowling Green State University. Dr. Fowler compiled a distinguished research and teaching record in the Department of Journalism before becoming administrative head of the Honors College. Under his leadership, the Honors College has grown significantly, and he helped develop the Honors Living and Learning Center in collaboration with the Office of Student Affairs. He has been recognized nationally for his contributions to scholarly organizations and is president of the Western Social Science Association. He holds a doctorate from Southern Illinois University at Carbondale. 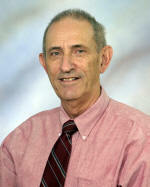 Dr. Pitts joined the radio-television faculty in 1988. She teaches courses in traditional and multimedia journalism, research methods, documentary and corporate media, and focuses her research on how new technology impacts media outlets and their delivery of content. She has published widely and serves as mass communication section coordinator of the Western Social Science Association. Dr. Pitts is an active leader in the Southern States Communication Association. Her professional career includes six years in television news and production. She holds a doctorate from the University of Southern Mississippi. As director of the Honors College, Oliver will assume the daily operations and provide administrative leadership for the program. She has worked at Florida State University, the University of Kansas, and Temple University. She is an active member of several professional organizations, including the National Collegiate Honors Council (NCHC). She has made presentations to NCHC on such topics as honors recruiting, empowering honors students, and honors living-learning communities. Oliver holds a master’s degree in counseling and higher education administration from Truman State University.